If someone is looking for something online, whether it is a service, product, or answer to a question, they usually head to their favorite search engine for immediate results. Most search engine users will pick something on the first or second page from the results. You want users to be able to find your website through search engine results, and practicing SEO will help search engines identify your website and organically lead people to it. If search engines cannot target your website for search engine results, you are missing out on valuable potential clicks and leads. This targeted traffic will lead to more popularity and revenue for your business. Your business offers a solution to a problem, and it is vital that they can find your website when they use a search engine for an answer to this problem. Search engines use a crawler to quickly scan the web and gather a list of links based on what the users type into the search engine (the keywords). They use a variety of methods and algorithms to create a list based on the collected data. There are many things that go into the search engine’s algorithm to decide what links will be displayed. Including these metrics into your content will improve the quality of your website’s Search Engine Optimization. Domain Authority - trust/quality of the backlinks, domain-level page rank, etc. So what do all these metrics mean for your business? How do you implement these practices to ensure you are Optimizing your Search Engine results? Optimizing your content can be done in multiple ways, including using internal links and keywords in your content among all of the other things listed. However, it is best to leave it to a professional agency to ensure you are optimizing your content for search engines correctly. 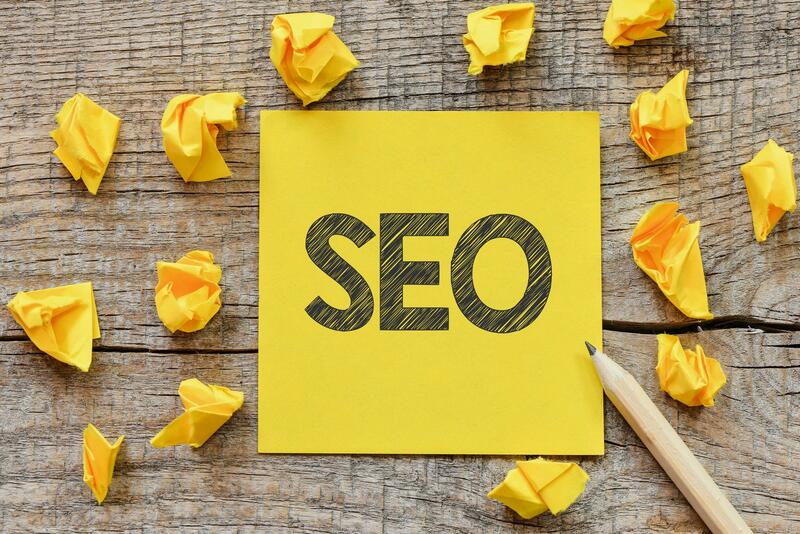 It is possible to attempt some SEO strategies with your online business simply by bettering the content you already have on-site. A simple read through some of the top SEO blogs will give you an idea of how to best write for search engines. On top of this, setting up a Google My Business page, as well as some local citations (directory links or large, relevant domain/niche site domain submissions) with uniform, correct Name, Address & Phone Number should steed you well. Hiring a professional service for SEO is the natural stage after not seeing results from the DIY. Depending on their pricing model, most SEO agencies will complete a full keyword research then agree to a specific amount of keywords to attempt to rank for, whilst providing you with the knowledge/data to allow you to prioritize content writing for certain keywords alongside this. The technical aspect is also where professionals come in, removing the guess-work and picking up on things like incorrect robots.txt, sitemap improperly submitted, pages being no-indexed, on bigCommerce sites, pages being crawlable that should be no-indexed, eating up your crawl budget as well as the generic technical issues that may crop up. From here, an expert will be able to diagnose issues then work to fix them. Provable ROI is another area a professional/agency would stand out from DIY, when you do things yourself the ever magical 'Organic Search' metric almost always goes unnoticed or attributed the wrong values, with a professional, you'll be able to see almost in real time the value being added to your business. If you were ranking page 6 for keyword X with 0 clicks and in 6 months time you're ranking #3 on page 1 with 1,100 clicks, you can easily calculate the conversion rates on those clicks. The main resource clients speak about our end being saved though is time, it may take a small business owner 2-3 years to rank for something competitive just by having a live domain and a small amount of content optimisation whereas an agency would potentially expedite that by 2 years. Researching, analyzing, testing, and implementing best SEO practices is time-consuming, especially if you are unfamiliar with SEO. Search engines are constantly making changes to their algorithms, making it difficult for you to stay on top of how to optimize your content. If you are ready to get started with your company’s digital marketing plan and SEO strategy, feel free to give us a shout for an informal chat!